Often, the words “abuse” and “dependence/addiction” are used interchangeably to describe the destructive relationship of an individual with drugs and/or alcohol. However, addiction specialists make a distinction between the two. 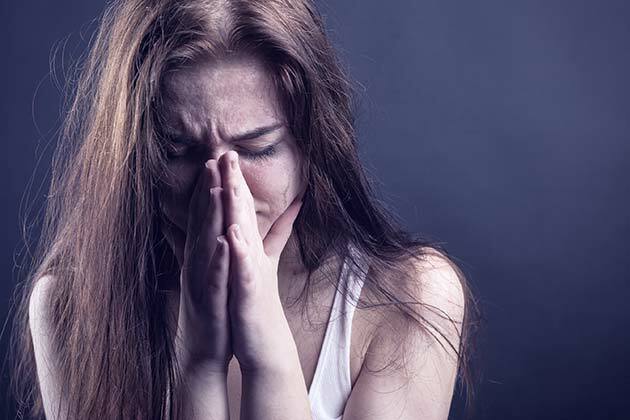 According to the Diagnostic and Statistical Manual of Mental Disorders (DSM-5), abuse implies that the use of a certain substance is jeopardizing an individual’s health and well-being and possibly putting them in dangerous situations. A person who is abusing drugs or alcohol may be neglecting work and family responsibilities, getting in trouble with the law or getting into frequent arguments over drugs or alcohol use. Dependence/addiction on the other hand, implies a strong physiological or psychological need for a substance, that causes withdrawal symptoms when the individual stops using it. Someone who is experiencing dependence/addiction may build a tolerance to the substance so that they need an increased amount to feel the same effects. They may also experience psychological symptoms like depression or anxiety if they can’t get the substance and attempt to quit several times without success. While abuse may lead to dependence/addiction, the two conditions are not identical. Treatment for substance abuse and addiction includes therapy and education to empower an individual to understand and better address their identified problem. It is also important to understand that many people who abuse drugs or alcohol often suffer form other mental health issues that drive them to self-medicate. Addiction treatment empowers an individual to develop better coping mechanisms to lead a sober, drug-free life. Additionally, treatment for chemical dependence/addiction may require medical supervision as the individual goes through detoxification. Talk therapy and support groups are key components of a comprehensive treatment plan for dependence/addiction. Contact Triune Therapy Group today to schedule a consultation and get the help you need.